Homesteading was once a way of life; gardening wasn’t a hobby, it was how you fed yourself and your family throughout the year. Your survival rested on your ability to grow crops, save seeds and preserve the harvest. The choices you made regarding which crops you grew and how many of them you planted had life or death consequences. Nowadays, with a grocery store on every corner, it can be hard to imagine vegetables from your garden as anything but supplemental. But some of us are relearning the art of self-sufficiency through agriculture. So, what does it look like to plant, harvest, and preserve enough food to carry yourself and your family through the winter until you can plant and harvest again? Well, it will look a little different for everybody depending on personal preferences, number and ages of family members, and strategic choices regarding your square footage and growing conditions. Which crops should you plant? 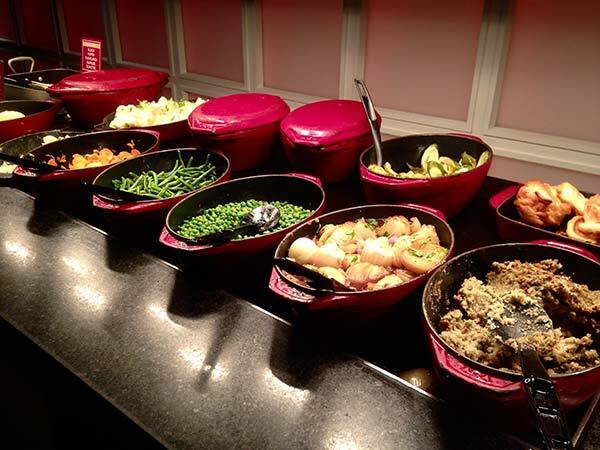 We’ll get into the nitty gritty, tables and numbers and such, but to start with, plant food that you like to eat. Think about the foods that your family tends to eat and in what quantities. If your garden is a little cramped, be creative. Replace flower beds with vegetables and herbs. Clear the overgrown slope behind the shed and put in berry bushes or a row of asparagus. Pull up the sickly-looking trees at the corner of your yard and replace them with fruit and nut trees. If you’re low on space, don’t forget about dwarf varieties. Now, how much should you plant? That depends on how much your family typically consumes in a year and the approximate yield of each plant. You’ll need to factor in growing conditions such as pests and season length, canning and preserving options, and a healthy margin for error. In all likelihood, it will take several growing seasons before you have a fine-tuned sense of what, and how much, you should plant each year. When juggling limited space, consider building supports to move vining crops into vertical space and using succession planting to produce multiple harvests. Your options are region specific when it comes to succession planting. For example, cool climates can usually support two plantings of peas and greens while warm climates can sometimes fit more than one planting of corn. There are also different varieties of the same crop that mature at different times throughout the growing season. You can diversify your yield to extend your harvest season. When gardening as a hobby, you can grow whatever you like, but if you’re subsistence gardening, you’ll want to consider calorie content and protein, which can be in short supply with just fruits and vegetables. The best choice for high calorie and protein yield is dry beans and peas. Establish one of these as a staple crop if you are trying to grow enough to feed your family for a year. 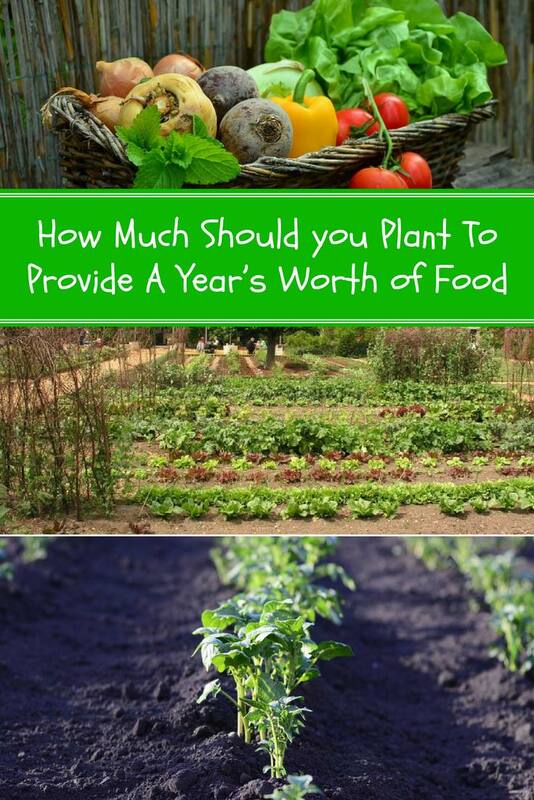 Read more on page 2 and find out how much you need to plant in your garden for a years worth of food.